Can I still file Bankruptcy under the new law? What are the differences between the old law and the current law? How do I know that I'm in financial trouble? 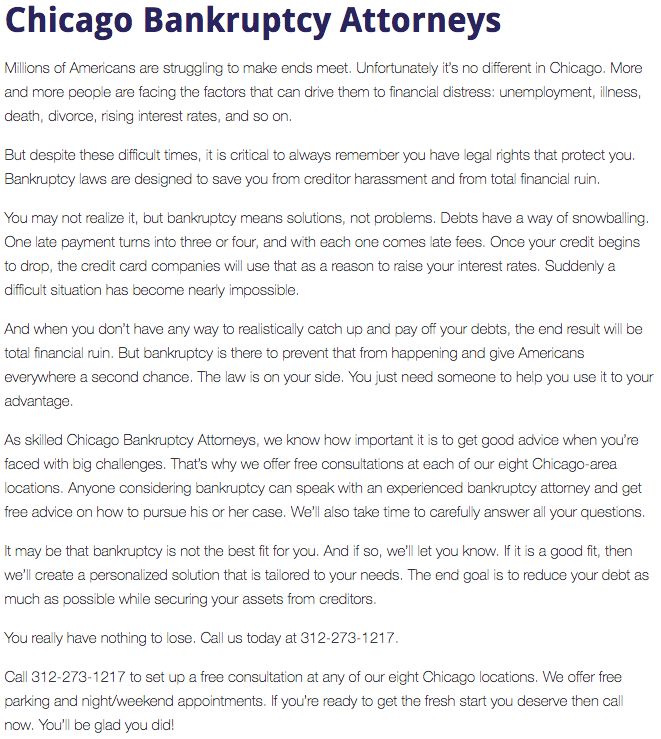 What are the Different Types of Bankruptcy Available to me? 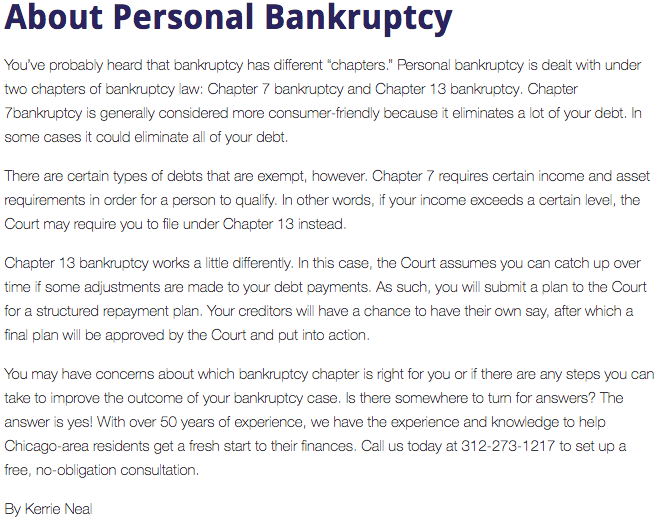 What debts can't be included in bankruptcy and Chapter 13? Rate your Lawyer. Get Free Legal Advice! 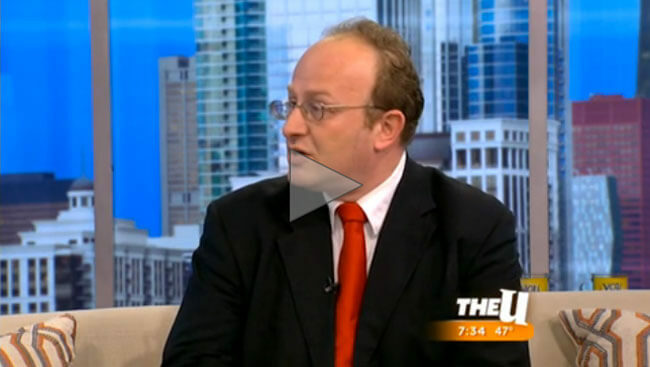 The 10 Things You Should Consider When Filing for Bankruptcy! Reviews for Zalutsky & Pinski Ltd.
Tax Refund – Be Careful Before You Spend! Credit Score – Check Your Numbers! Credit Card Debt Got You Feeling the Blues?